What's a principal to do when forty-one snakes are turned loose near the lockers, a perky cheerleader gets pregnant, star athletes fail English, and one teacher tells students God is dead and another begins each class with a prayer? 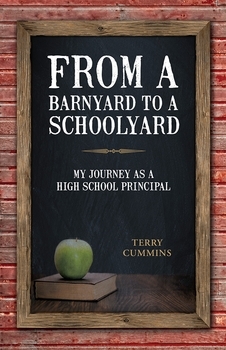 Terry Cummins spent most of his life in schoolhouses. In this book, Cummins, nicknamed "Top Cat" by his students, explains why the hearts and minds of teenagers are mysterious, why parents fail more often than students, why school boards don't have a clue, why teachers go batty, and how principals try to maintain their sanity. "A good school can be judged by its gross happiness quotient, not just the test scores," Cummins writes. "It is hard, though, to educate those with broken or breaking hearts and dreams. There's a lot of mending to do." After two years in the navy, Terry Cummins taught and coached for two years, followed by thirty-one years in administration, primarily as a high school principal in Kentucky and Southern Indiana. After retirement, Terry began a second life following Helen Keller's creed: "Life is an adventure or nothing." His adventures have included running marathons, climbing mountains, trekking through many parts of the world, and his compulsion — writing. At age sixty-nine, he published the first of his six books and has published more than 750 newspaper columns. Now in his eighties, Cummins plans to pursue other new and exciting adventures. Terry Cummins was born in the hills of Pendleton County, Kentucky, in the house his great-grandfather built after returning from the Civil War. Terry grew up on this family farm, part of which has been in the family for 145 years. He has a BA from Transylvania University and a MA from the University of Kentucky. 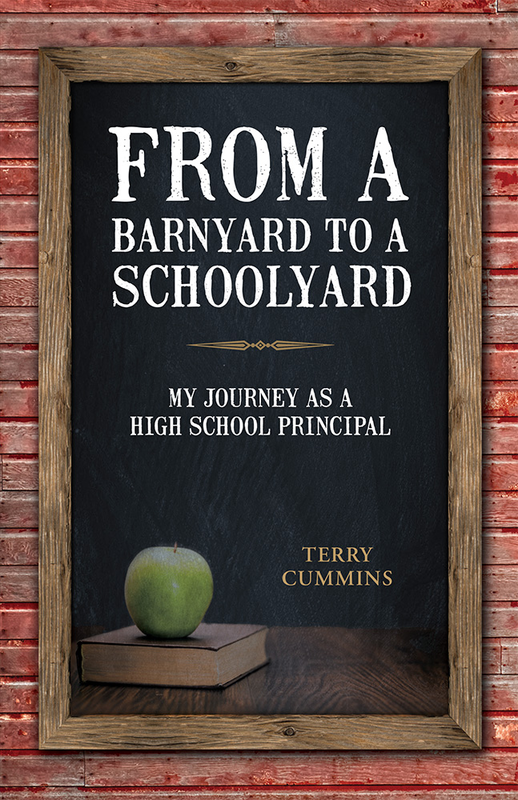 After two years in the US Navy, Terry began a career in education: two years as an English teacher and coach followed by thirty-one years in administration, primarily as a high-school principal in Kentucky and Southern Indiana. After retirement, Terry began a second life following Helen Keller's creed, "Life is an adventure or nothing." His adventures included running marathons, climbing mountains, trekking through many parts of the world, and his compulsion — writing. He ran his first marathon at age sixty-three, climbed his first mountain (20,000 feet) on his sixty-fourth birthday, published his first of over 760 articles at age sixty-six and published the first of six books at age sixty-nine. Terry has traveled through Siberia and trekked above the base camp at both the north and south face of Mt. Everest and above base camp at K2. He lived with people in India for a month, climbed mountains in the Andes, and recently hiked through part of Patagonia. Terry and his wife, Vera, were married more than sixty-one years before she died in 2016. The couple had four children, five grandchildren, and four great-grandchildren who provided a daily dose of pride along with frequent and unexpected surprises. Other adventures lie ahead and Terry has other articles and books to write.